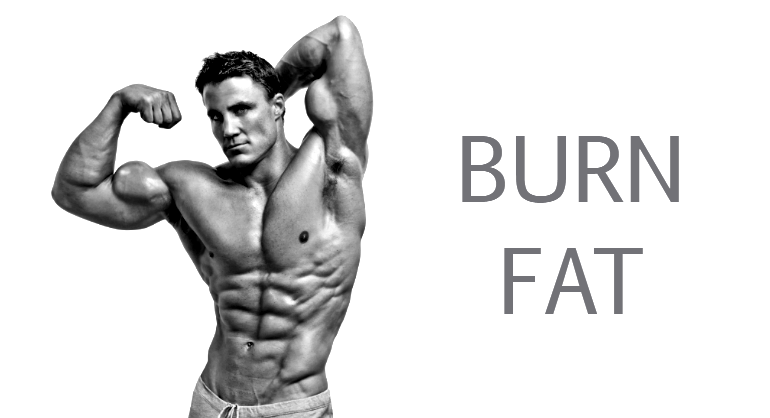 Pharma Supplements, top bodybuilding supplements. 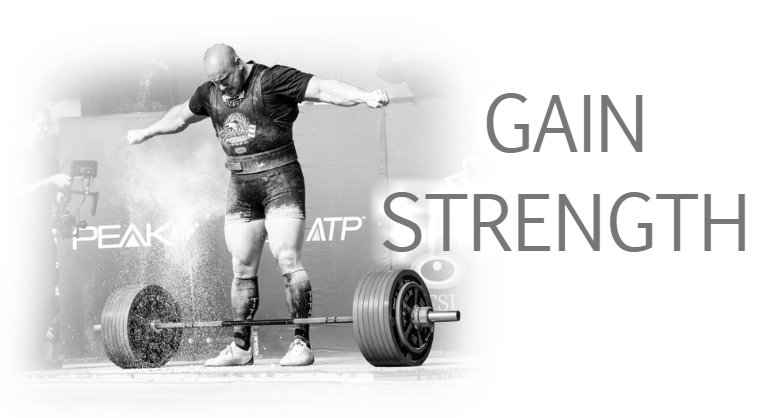 A serious strength or physique athlete? 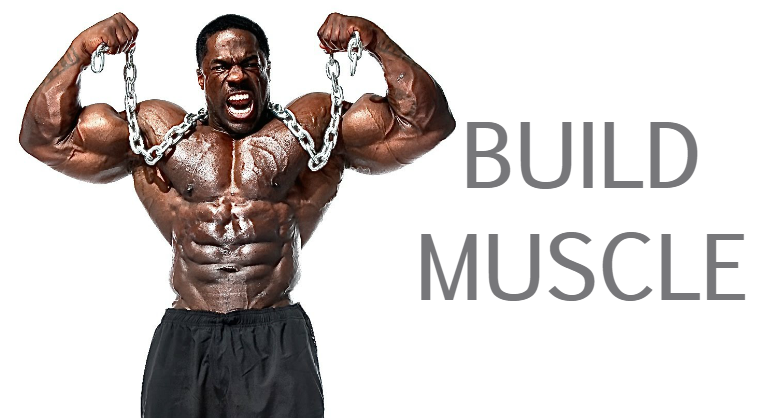 You’ve surely heard that supplements can help you get the most from your intense training sessions and on-point diet. 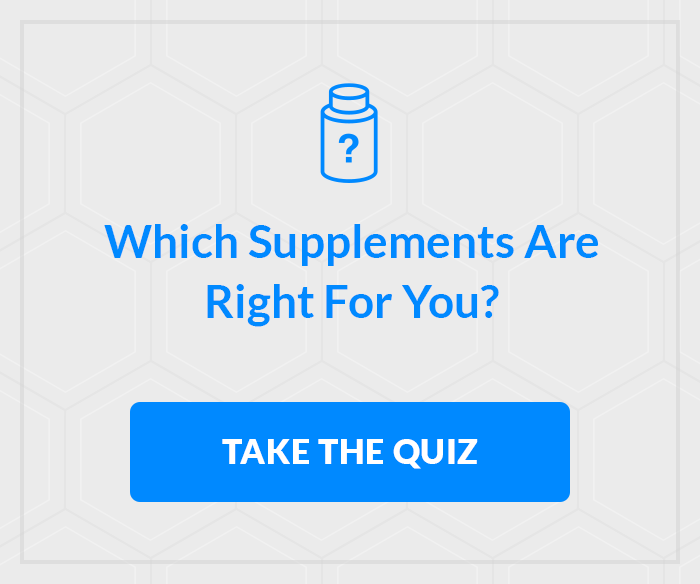 But which supplements? The market is overstuffed like a bodybuilder in a child’s blazer! You might be tempted to wander through a digital forest of get-big blogs. Personal guru websites, but unfortunately those places can often be rife with misinformation. Fortunately, we’re here to set the record straight. Knowing what to take, how much to take. When to take it will help you squeeze every ounce of results from your hard work, so let’s zero in on the right supplement stack for your needs.